What would you do when you spot cockroaches all around your bedroom? What we see as a pest is considered as a treasure to the people in China. Seen as a medical solution, cockroaches are bred all around farms in China. 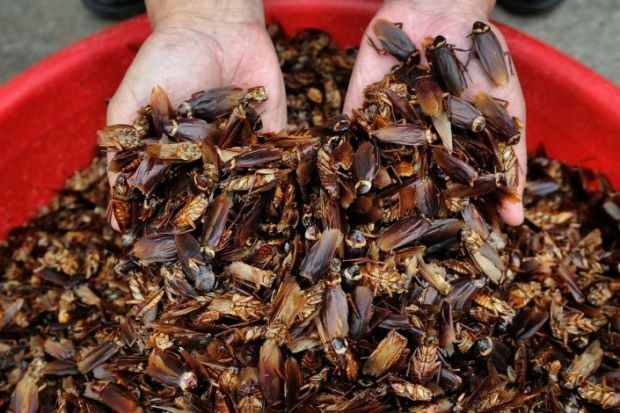 One particular indoor farm breeds 6 billion adult cockroaches every year that will be used as an ingredient in traditional Chinese medicine. Once fully grown, these cockroaches are crushed using a machine. 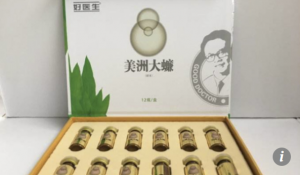 This medicine which is entirely made out of cockroaches is being sold to more than 4000 hospitals in China and have cured more than 40 million patients. Despite the benefit of it, there is a fear that if the cockroaches were ever to be released into the wild by an accident or natural disaster, it would be a “catastrophe”. Another fear would be that these cockroaches might grow and evolve into “super roaches”, which is much larger and more capable of breeding even faster than the usual ones. Although this medicine is showing effectiveness, many people do not know the ingredient used in it as the ingredient is listed as Periplata Americana, the Latin name for the common cockroach.